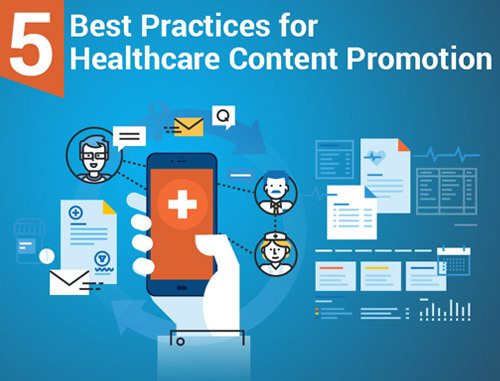 You may think of LinkedIn as primarily a tool for finding jobs, but when patients search for you or your healthcare practice online, they will most likely see your LinkedIn profile come up right away in their search results. Don’t miss this opportunity to give them a window into your professional experience and expertise. If you don’t have a profile or you haven’t updated it in a while, take some time to make sure you make a good first impression on your future patients by including these five basics. A professional picture. LinkedIn is a professional social media platform, so you want to use a headshot that is both professional and personable. Smile, but don’t use a blurry photo from your last vacation. Users perceive profiles with a picture as more credible than those without: LinkedIn data shows users with a picture are seven times more likely to be contacted about an opportunity than those without. 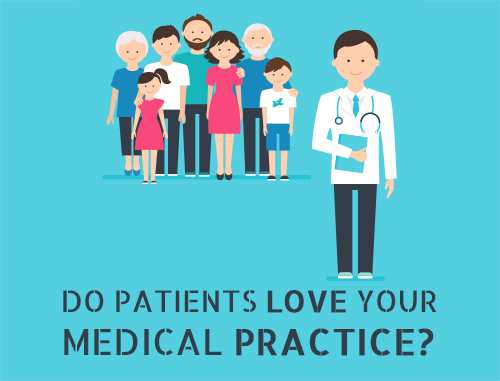 Your practice’s name, location and website. 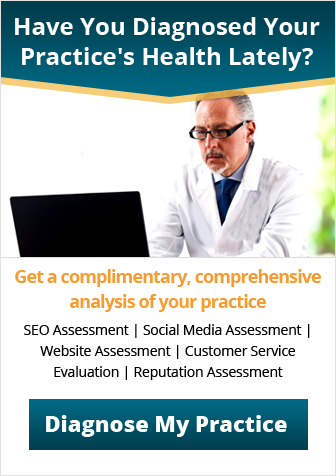 This is another avenue for potential patients to find your practice. LinkedIn profiles tend to be highly ranked on search results, and this gives another doorway for patients to find your practice online. Experience and expertise. In healthcare, patients want to know you have relevant expertise. Just like you have your certifications framed and on display in your office, give your patients access to that same information online. List your most relevant experience in bullet points, and keep in mind what your patients would be looking for. Include only the highlights, not every single job or accomplishment. Endorsements and recommendations. LinkedIn is also great for building a professional network that your patients can see. This reinforces that you are credible and that your healthcare colleagues think well of you. Invite your colleagues to endorse you for specific skills. Invite a couple of colleagues to write a recommendation, and ask them to speak to some targeted skills/areas of your expertise. Connections and professional engagement. A network of connections shows patients you are a legitimate member of a professional community. An easy way to show you are an active, invested member of this community is to include links to relevant sites such as articles about industry news and links to your practice’s blog. 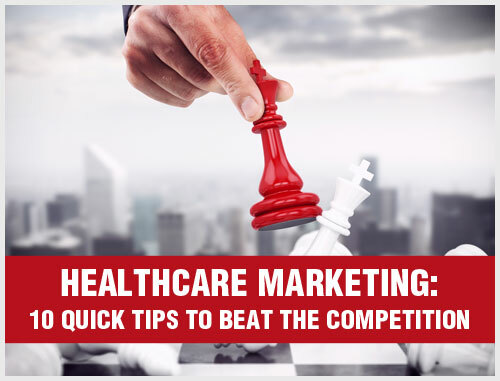 We know setting up and maintaining social media accounts as part of your healthcare marketing plan is time-consuming and frankly, you just may not have the time. That’s why we created our Social Media Solutions. We use social media to engage and attract patients to your practice for you – while you focus on delivering the best care possible.